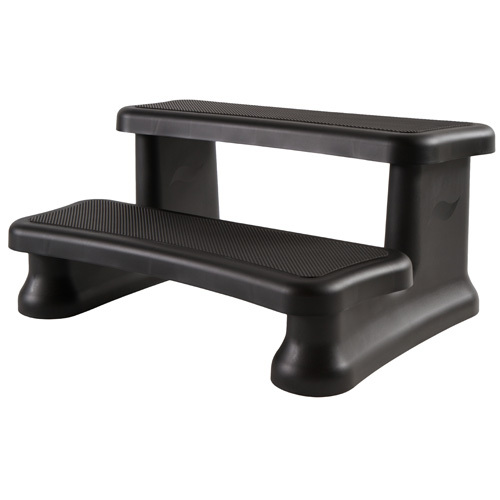 This wide, durable step can support more than 700 pounds and comes in 2 different colors. The vertical risers for the SmartStep are now manufactured only in BLACK. The step itself will be the color you choose, with black risers.